We have reached a big milestone. Soon We Will Know if We Can Bring Back the Swinging Bridge. ​In 2011, Palenville’s Swinging Bridge was destroyed by Hurricane Irene. Since then, we’ve been working to restore this symbol of Palenville, one step at a time. We have completed one day in court hoping to bring a decision about the easement on the north side of the Bridge. We are encouraged by the community's dedication to our historical landmark and look forward to the day when it returns. Plans and cost estimates have been drawn up by an engineering firm and we’ve been invited to apply for certain government grants to help fund the construction. The Town of Catskill has signed a document assuming the insurance for the Swinging Bridge. A community group, Palenville The Hamlet, Inc., has signed a contract with the Town to provide maintenance for the Bridge. On the south side, an easement has been generously donated by a private landowner to make a path from Mill Road to the creek. We’re down to the very last step: we need to restore the public right-of-way that existed for 128 years from Route 23A to the north side of the Bridge. Working with longtime residents of the town, we’ve prepared a strong legal case that is going through the legal process… and that’s where you come in. We need your help to pay the legal costs. Remember, the Swinging Bridge was destroyed four times in more than a century, and four times it was rebuilt by the community. 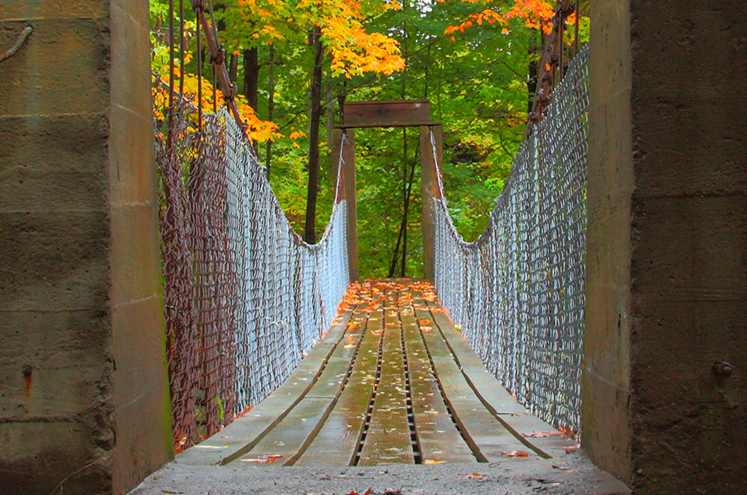 ​but the Swinging Bridge is still in the hearts of everyone who knows Palenville. What would it be worth to you to get the Swinging Bridge back? ​Would you look at your personal budget and see what you can contribute to this effort? Please send a tax-deductible donation today. ​Help Bring Back Our Bridge! This button will take you to Paypal where you can send a donation using a credit card or by using your Paypal account. Simply type in any amount and then choose your payment option. Palenville thanks you! Cash donations are welcome in any amount! Simply click here. 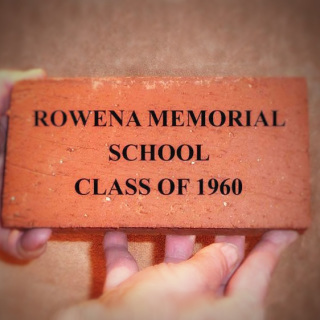 Buy a personalized engraved paving brick to celebrate Palenville memories. 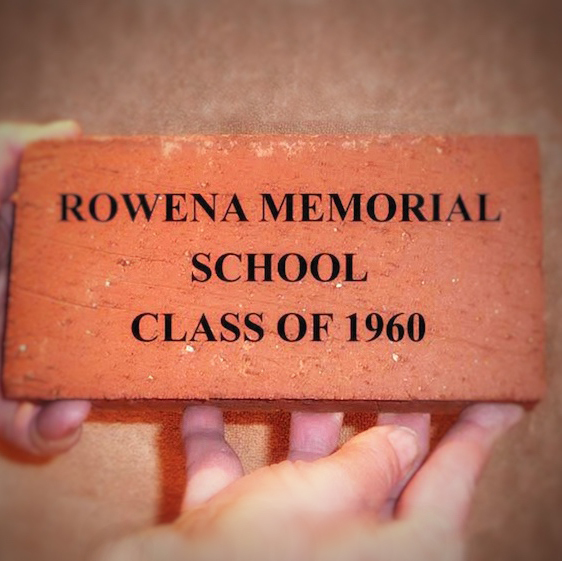 The bricks will be used to make a walking path toward the site of the Swinging Bridge. Give NOW to help repair the Swinging Bridge. All amounts are very appreciated!